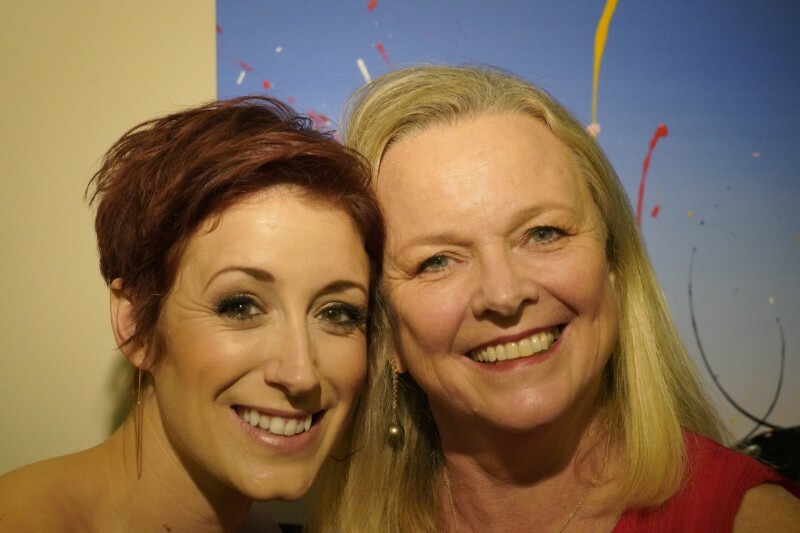 With Connie Fisher who works at our Welsh production company Wildflame as a very talented Development Producer. Previously she was a West End star, having won the reality show How Do You Solve a Problem Like Maria? 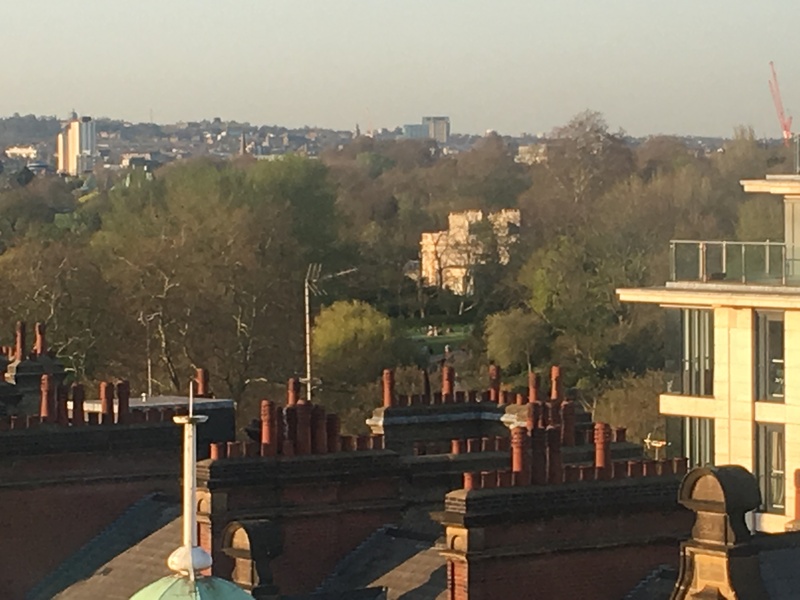 As I write this, I have been spending the last few days in the kitchen, planning and cooking for the welcome cocktail party for a conference in London for our company Flame Media. 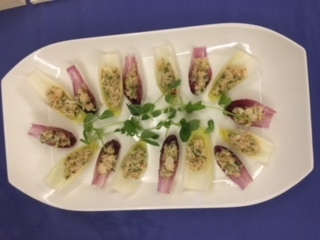 I do enjoy being back in the kitchen in a catering sense. I chose a “Flaming” theme for my menu with some hits of chilli and heat, along with more gentle flavours. some recipes were from my books and TV series. Let me know if you would like any of the recipes. Super sweet and succulent rockmelons are a great thirst-quencher. It’s important to wash the melon rind before cutting into wedges and serving. Serve chilled rockmelon wedges at any time of day. Golden honeydew melons are also in season and a top buy. Their smooth sweet a white flesh is delicious. Tantalising Northern Territory mangoes are plentiful and the quality superb. Select from Kensington Pride and the R2E2 varieties. Look for super specials of $20-$30 for a tray of mangoes at your local greengrocer. Vibrant crimson fleshed seedless watermelons are super sweet and crunchy. Serve refreshing watermelon in this Watermelon, Rocket & Haloumi Salad With Mint Dressing. There is a lovely little supermarket around the corner form me in London which has sorts of hard to get ingredients, and he has big fat slices of wrapped watermelon outside to attract customers. Try my Melon with Spiced Sparkling Drizzle, Quark and Pistachios. Bananas make the ideal quick snack, as the carbohydrates found in bananas has a low glycaemic index which means it is absorbed slowly and is extremely filling giving you sustained energy. Enjoy superb tasting and extra juicy navel and especially blood oranges while they are still in season. Its fabulous time to enjoy berries. 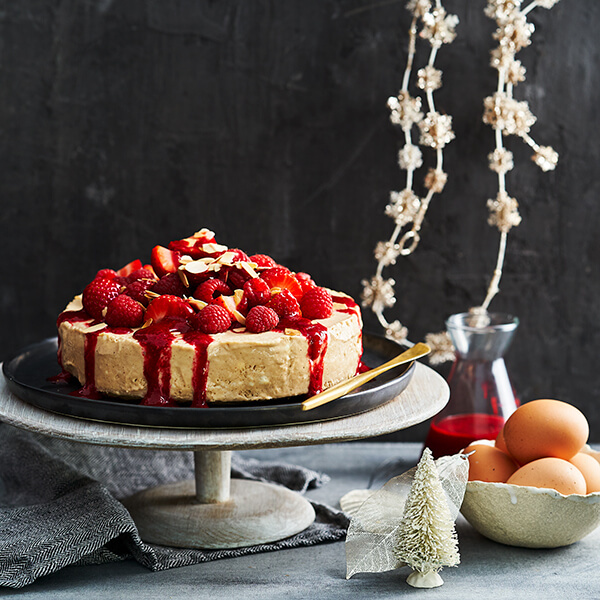 Luscious and flavoursome Western Australian strawberries are now in season. Super nutritious and brimming with beneficial antioxidants, sweet, plump blueberries are a top buy too. Tropical tasting papaya from the Mossman area of far north Queensland is available. A fragrant aroma is a good indication of flavour. 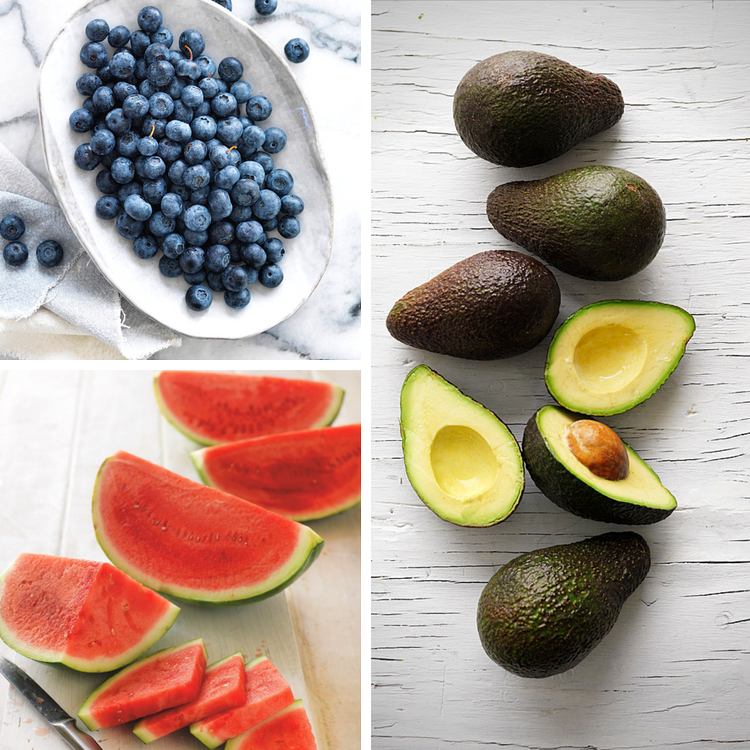 If cut, select fruit with bright-coloured, undamaged flesh. Versatile late season lemons are a kitchen essential. Lemon juice and zest adds flavour to marinades, cakes, steamed puddings or make your own preserved lemon. Select lemons that feel heavy for their size, this indicates good juice content. Broccoli is a year-round favourite that is a powerhouse of nutrients and a very good source of fibre. Flavoursome broad beans are still good value. Remember, remove bean from the pod, shell a second time then simmer in boiling water until just tender. Broad beans team superbly with lamb, mushrooms, and artichokes or add them to a salad or risotto. Add colour and crunch to an everyday stir-fry with asparagus. It teams well with beef, chicken and pork as well as other veggies. Also fabulous as tempura, on the BBQ or baked. Last week I featured zucchini and zoodles. Long pasta-like zucchini ‘spaghetti’ is a great way to serve a veggie to kids and non-veggie lovers. It’s colourful, low carb, gluten-free and contains fibre. Created from fresh zucchini, it’s very easy to make using a julienne peeler or a spiralizer. This Zucchini ‘Spaghetti’ With Chilli, Tuna & Feta is low carb and delicious. Versatile and mild tasting English spinach is delightful eaten cooked or raw or blend English spinach with cashews, tahini, lemon juice and garlic to create a delicious healthy dip. Start your day with smashed avocado on toast, topped with sliced tomato. It is also a terrific baby food. Queensland tomato growers are harvesting a bumper quality crop of plump, cherry tomatoes. It’s the perfect time to Roasted Cherry Tomatoes With Parmesan Crumbs. Premium handpicked green beans from Gympie have a 5-7-day shelf life. Alternatively, the machine harvested green beans cost less but should be used within 2-3 days of purchasing for maximum quality. This Green Beans With Toasted Almonds & Hommus only takes 10 minutes to cook. Small bulbs of dewy-skinned fresh, new season garlic is available from selected greengrocers for a few weeks. The purple garlic is easy to peel, has great garlic flavour and, best of all is Australian grown. Roast whole bulbs and spread the creamy flesh over crisp golden vegetables or stud a piece of lamb with garlic slivers, to allow the flavour to permeate the meat. 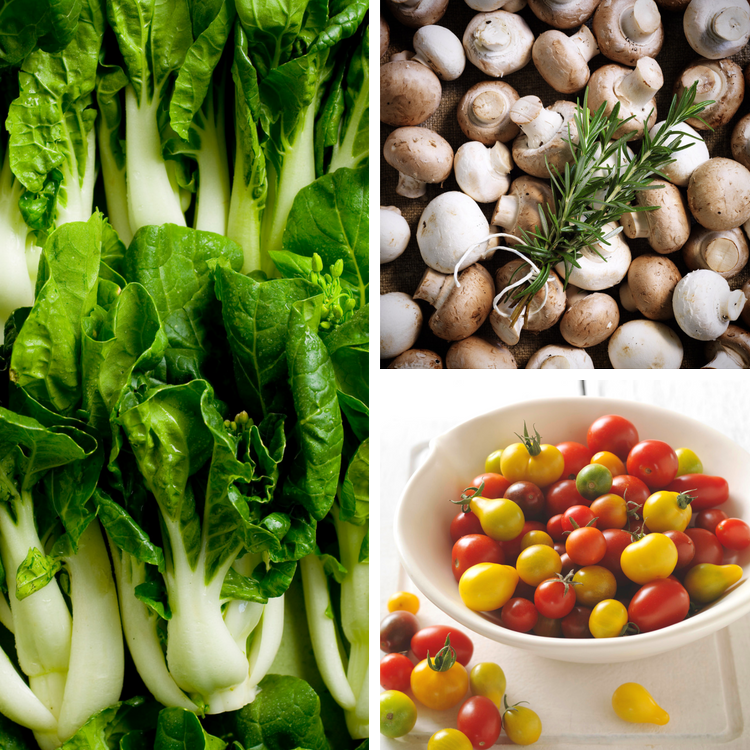 Brilliant, green in colour and mild in flavour bok choy has established it’s self as one of our favourite vegetables. See my note in London Jottings (below).This Bok Choy, Bean Sprout & Pork Stir-Fry is a fabulous mid-week meal. Mushrooms are the healthy and versatile all-rounder. Serve up oven-roasted tomatoes with mushrooms & scrambled eggs. This is the last of my original recipes developed for the blood orange season this year. It has all the flavours of authentic roast duck with an additional sauce. You will need to start it the day before you wish to eat it (or see my “cheat’s” suggestion at the end of the recipe. If you can only buy frozen duck then thaw it in the fridge three days before you want to serve it. For the glaze: combine ingredients in a medium saucepan, bring to the boil then simmer until reduced and thick, about 20-25 minutes. Remove from heat, remove ginger and star anise and set aside. Rinse duck and pat dry. Remove neck and any giblets and place in a saucepan and cover with I litre water, bring to the boil then simmer to make some stock. Skim occasionally. Prick duck skin all over with a skewer making sure not to penetrate meat. Put the star anise, cloves and fennel seeds into a dry frying pan over a medium heat and dry fry for 1–2 minutes, until fragrant. Combine with ginger, garlic and Redbelly zest in a small bowl. Rub this into the cavity of the duck, leaving any excess bits of fat or skin intact to help close it up. Insert the Redbelly wedges. Poke the wings underneath the duck. Skewer the duck cavity closed with a metal or bamboo skewer or toothpicks. Tie the legs together. Place the duck, breast side up, on a rack in the sink. Bring a full kettle of water to the boil and pour half of it gradually over the duck, turn and pour the rest over the other side. Refill the kettle and repeat three times. This tightens the skin the skin and help give a crisp finish. It also makes it easy to pull out any ends of feathers left in the skin. Pat dry all over with paper towel and place on a rack in roasting pan lined with baking paper. Brush all over with glaze. Finish breast-side-up and refrigerate overnight, uncovered. Strain stock and also refrigerate overnight. Refrigerate remaining glaze. Pre-heat oven to 160’C while duck and glaze come back to room temperature. Roast duck for 2 hours, carefully pouring off fat, painting the duck with glaze and turning over every 30 minutes. Tent with foil if glaze begins to get too dark. Finish with breast side up for the last 10 minutes. Duck is done when juices run clear when the thickest part of the leg is pierced with a skewer. Remove to a warm plate, cover loosely with foil and rest 20 minutes. For the sauce: Remove duck stock from fridge. Remove any fat which has set on the surface, you should have 250ml. Pare the zest from one orange with a vegetable peeler and cut it into long, very thin strips. Cut flesh into segments. Blanch zest in boiling water for 5 seconds, then drain and refresh under cold water. Drain on kitchen paper. Squeeze remaining 2 oranges to have 150 mls strained juice. Put the sugar and vinegar in a small pan and place over a low heat, stirring occasionally until the sugar has dissolved. Bring to the boil and cook until thick and bubble. Carefully add the stock, redcurrant jelly, orange juice and star anise. Bring to the boil and boil rapidly until it has reduced by three-quarters to about 150ml, approx. 10 minutes. Remove star anise. Blend cornflour with a teaspoon cold water and whisk into sauce, simmer 1 minute after it comes to the boil. Season to taste with salt and pepper. Add redbelly segments to warm and pour into a sauce boat. Use poultry shears to cut into quarters (remove backbone first) or carve into legs, thighs and breast, then slice the breast. Garnish with orange zest strips, or chop finely. Serve immediately with noodles and pak choi, if desired and sauce. Short of time: Replace cooking spices with Chinese 5 spice. 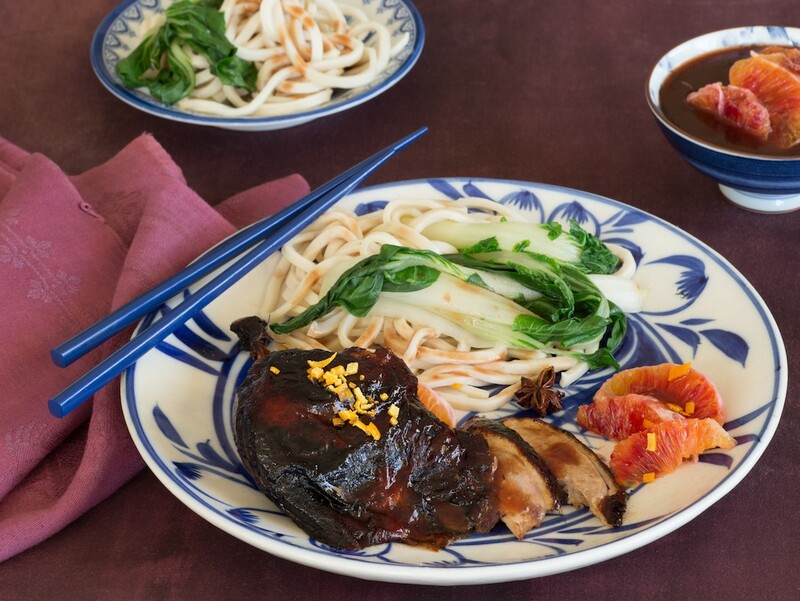 Or buy a ready-cooked Chinese roast duck and serve with the Redbelly Blood Orange sauce. 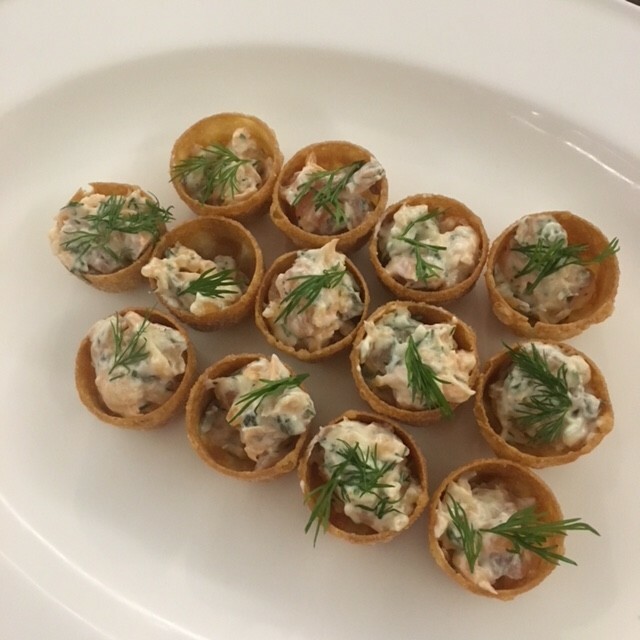 I was sorry to miss the 2019 Good Food Guide awards at Crown Melbourne last Monday night. I’ve been reviewing for the Good Food Guide in Sydney since 1987 when Leo Schofield was the Editor. It is always a fabulous night and a great opportunity to catch up with industry friends, especially as it is now a national guide. Congratulations to Jock Zonfrillo and Restaurant Orana, for being awarded three hats and named Restaurant of the Year. Congratulations Jock and his team! Great news too for Quay’s Peter Gilmore, who was named Citi Chef of the Year and again three-hats. The other three-hat restaurants are Minimishima, Brae, Attica, Momofuku Sei?bo and Sixpenny. I dined at Sixpenny before I left Sydney and it was outstanding. As Sepia is closing in Sydney at the end of this year, it was not included – but make sure you book and go before they close! Dan Hunter’s Brae in Birregurra, Victoria was named Regional Restaurant of the Year. Industry stalwart Stefano de Pieri of Stefano’s in Mildura was awarded the Vittoria Coffee Legend Award (which I was honoured to win in 2012). Kylie Javier Ashton from Momofuku Sei?bo was awarded the Citi Service Excellence Award and Travis Howe from the Carlton Wine Room, Sommelier of the Year. Jodie Odrowaz from Iki Jime in Melbourne won the Josephine Pignolet Award for Young Chef of the Year. #SydneyDoesntSuck, won the Food for Good Award for its campaign with Sydney’s best bars and hospitality venues to limit the use of single-use plastic straws, and only provide them to people who really need them. You can read all about it in Good Food. Here is the full list of hats. 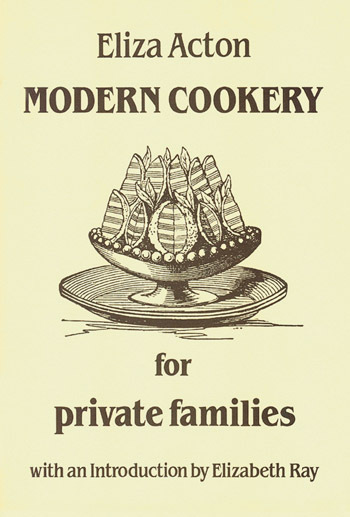 A friend gave me Eliza Acton’s Modern Cookery for Private Families. First published in 1845 I was fascinated to learn that Acton was the first author to give a list of ingredients, precise measurements and cooking times (albeit at the end of the recipe), something we find essential today. She also suffered from people plagiarising her work, though she would always acknowledge even the slightest inspiration she got from another. She was born in 1799 (died 1859), so pre-Victorian but was writing during the Industrial Revolution. Her book became a best seller with 13 editions by 1853. It included the first recipes in English for Brussels sprouts and spaghetti along with the first printed reference to Christmas pudding. A fun piece in Good Food on The 10 Words that are banned from The Good Food Guide. My particular dislikes are “crispy” and “tasty”. What are yours? Great Innovators: The Rise of Australian Wine will premiere on Nat Geo’s Australian channel at 8.30pm on October 18, followed by the US, UK and other international territories. 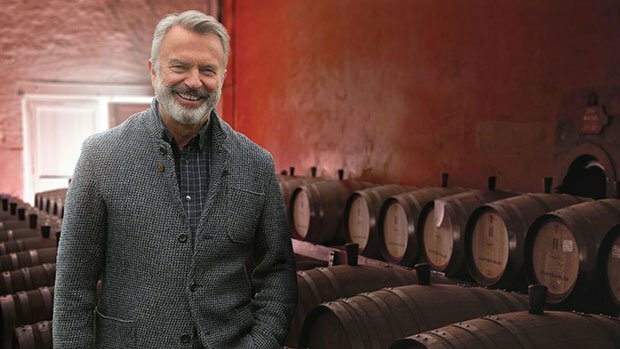 Sam Neill, New Zealand actor and devoted winemaker, is hosting a one hour documentary explore the last century of Australian red wine making from his point of view as a struggling, small scale vintner. With Penfold’s Chief winemaker, Peter Gago, he discovers that the story of Australian wine production is one of ingenuity and individual brilliance that in some cases changed wine making throughout the world. It is a story of risk and reward, boldness and craft and ultimately how an unambitious industry captured the imagination of the world. It is the story of Great Innovators. 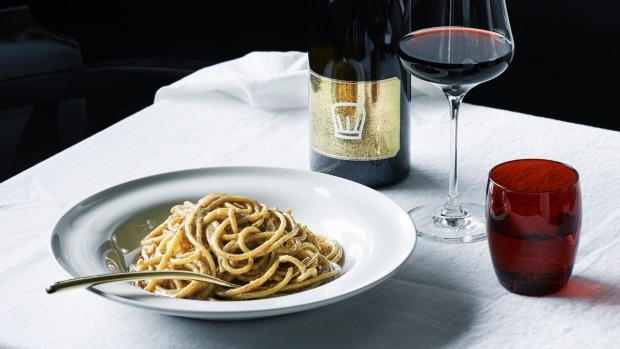 Cheers to Lucio’s (two hats in the Good Food Guide again) but they now have their own delicious house-made gluten free pasta which can be served with any of their classic pasta sauces. I have recently met the incredible team from NOSHtrekker. They research and arrange delicious, memorable dining experiences to connect guests with the fascinating people who make it and the personal, local stories they tell. They arrange everything from private in-home dining, cooking classes, tours and recently organised a promotion for the NSW Southern Highlands at The Fullerton Hotel and also take other authentic experiences to other countries. Well worth signing up for their informative newsletter and exploring their offerings if you are interested in food and culture. I am a big fan of the guys from Salumi Australia. I filmed with them for Lyndey & Herbie’s Moveable Feast and love their authentic products. Co-founders Massimo Scalas and Michael Dlask proudly have just opened their first Deli inside Harris Farm’s renovated Leichhardt store . 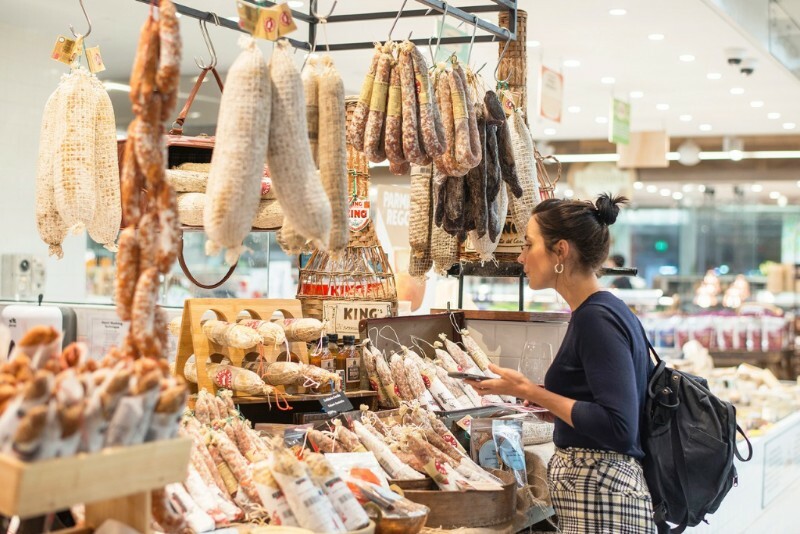 Salumi Australia has been producing 100% Australian pork smallgoods for more than eight years. The product range is 100% gluten free and many of the products are made using certified free range pork. The award-winning Northern Rivers-based artisan producer uses slow-food techniques during production and believes you can really taste the difference. They like to refer to this as ‘The new old flavour’.